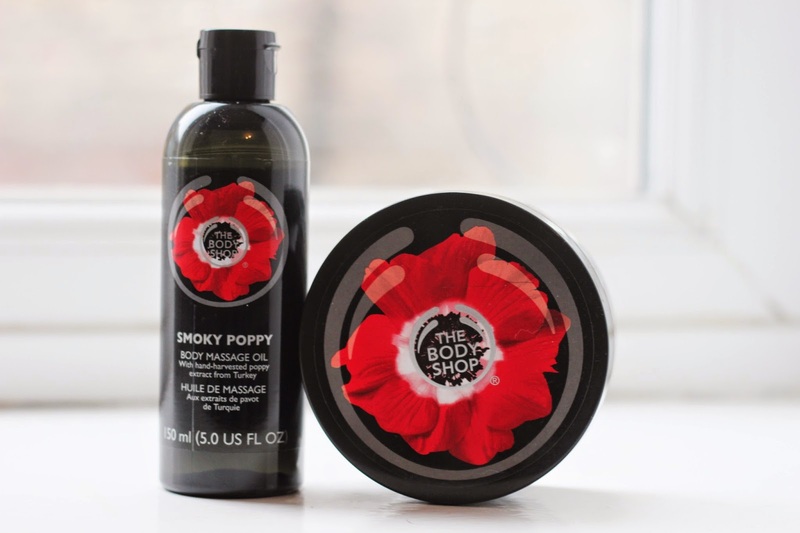 Valentines Day Launch- New In From The Body Shop. 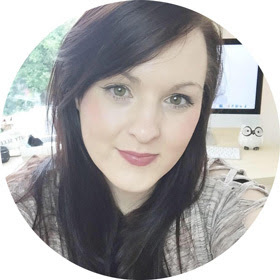 I am a huge Body Shop fan, I could spend hours picking out some products to treat myself with. I have been using The Body Shop products for years now and I have to say this new launch has to be one of my all time favourites. Smoky Poppy has launched for a limited time only for Valentines Day, I must admit I would like this to continue. The smell is very interesting and different, its unusual and something completely new to me. I usually go for fruity or floral scents from the Body shop, so I am pleased with this launch due to it being a new scent to me. I really enjoy using body scrubs and this one is gentle yet does the job perfectly. 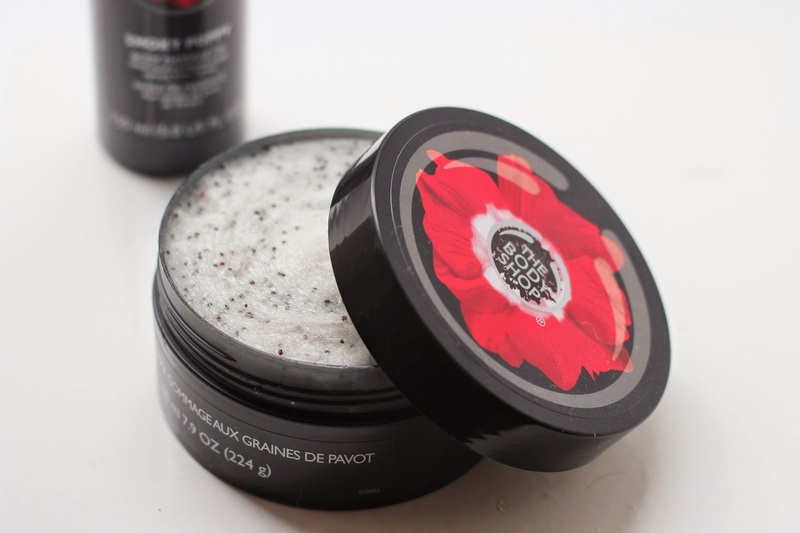 The body scrub is filled with real poppy seeds to exfoliate the skin, leaving it feeling super soft. The massage oil smells great, its suitable for all skin types and it leaves the skin feeling conditioned. Overall a great launch from The Body shop for Valentines Day, such a different, amazing scent to it which would make a fab gift this year. Its surprising due to the new scent, something I have never smelt before from them. The packaging looks great and you can pick between seven products over on the website or in store. 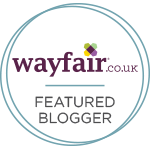 I may have to order myself some of the other products, I would like to try the bath bombs and shower gel. What do you think of the new launch? I really like the smell of this range and will probably treat myself to something soon.